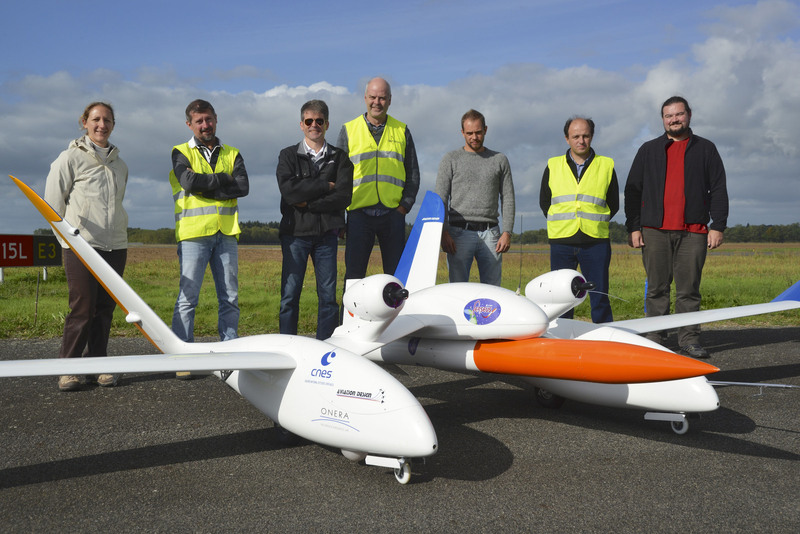 Program developed by the CNES ( National Center for Space Studies ) in cooperation with ONERA ( National Office for Aerospace Studies and Research ) in the fields of the Perseus project ( www.perseus.fr ). 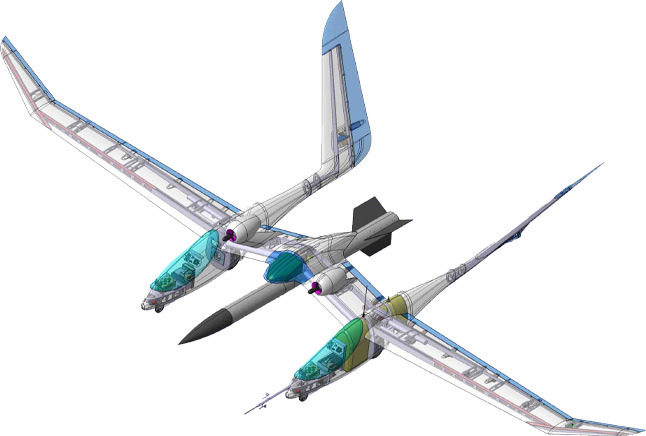 Objectives: Design and produce a sub-scale demonstrator of a full scale aircraft that can carry and launch a fully instrumented powered rocket at high altitude. 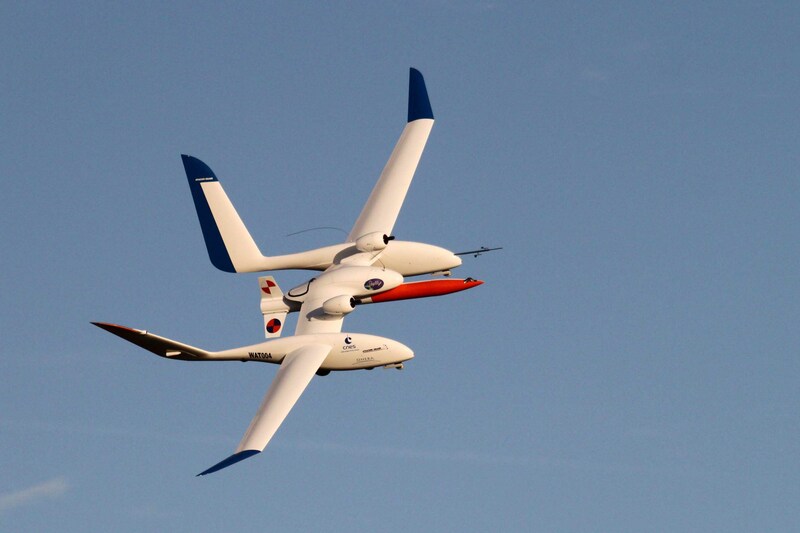 Shall be similar in inertia, relative mass and relative speed to the full scale aircraft. Eole will be fitted with an auto pilot system including GPS navigation capability and a ground pilot station. 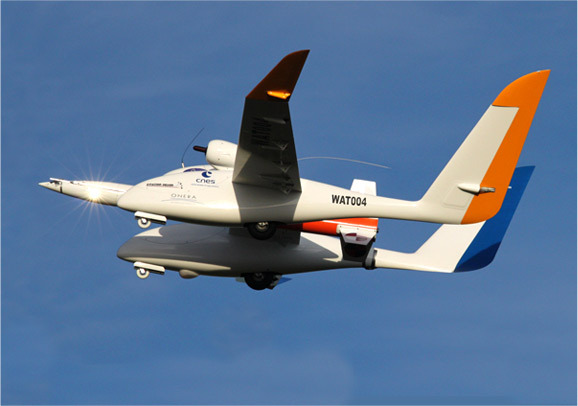 It is equipped the an on-board video system capable of capturing sequences of the launch phase. 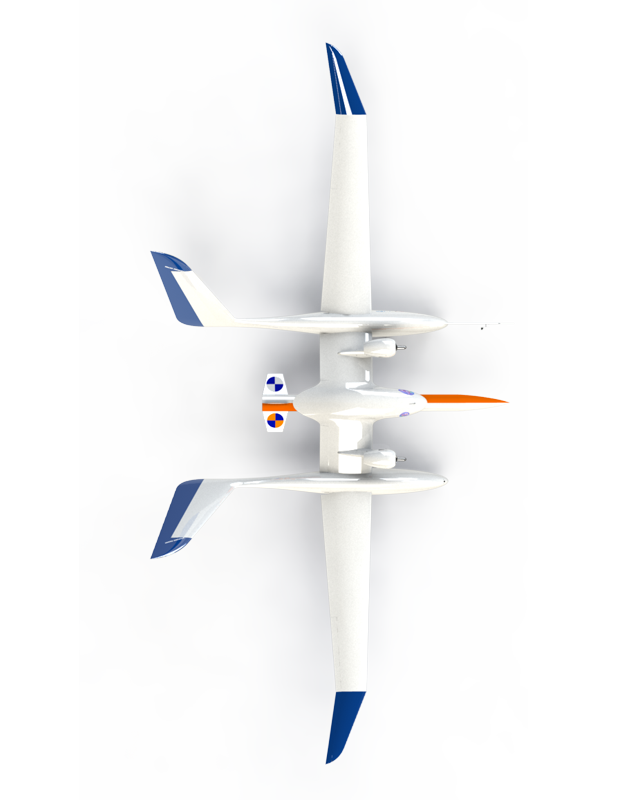 EOLE has been CAD designed and drawn by Aviation Design in collaboration with the ONERA and is patented. 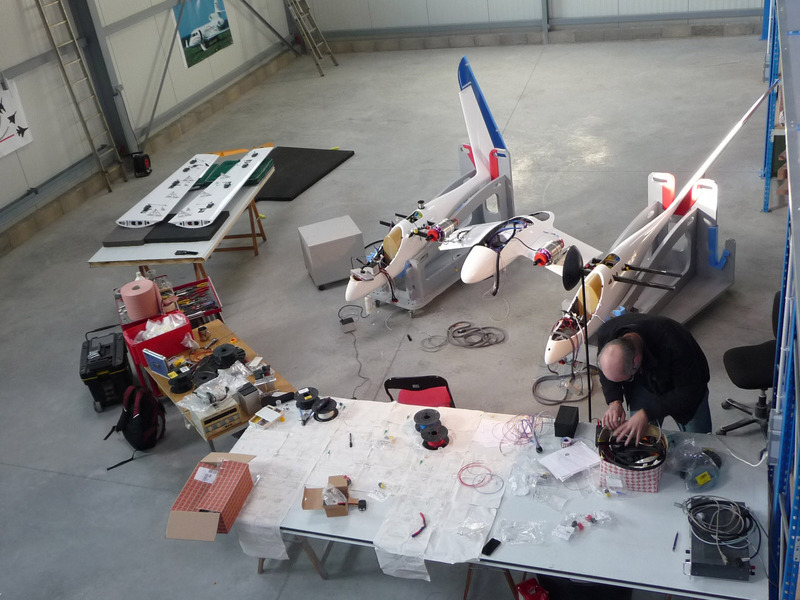 All the flights were conducted under the responsibility of CNES with the ONERA and Aviation Design team. 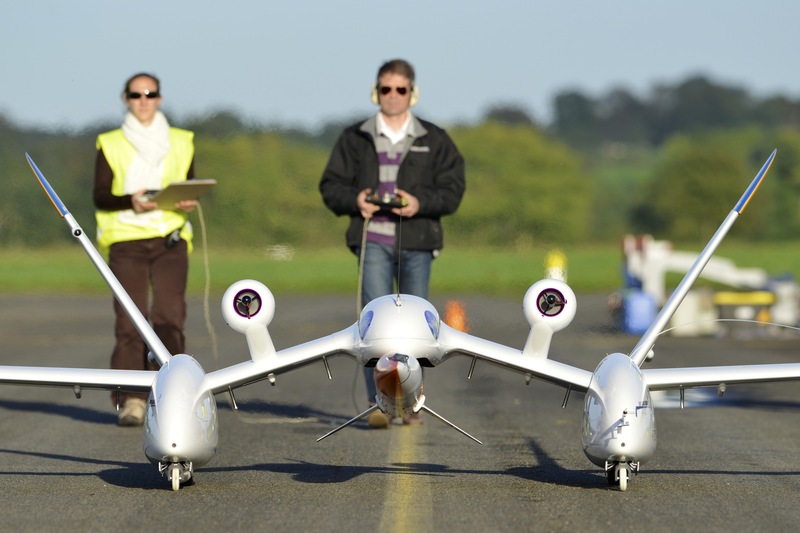 Eric Rantet, President of the Company followed all the flights personally.